As a veteran of the Great War, you can see throughout Graham’s entries that he is frustrated and disappointed that another war of huge scale is becoming a closer reality each day, but that he also appreciates the importance of being properly prepared for the impending conflict and taking all necessary measures to ensure this. To his mind, one main avenue of achieving this is to reintroduce conscription. It is his view that “every Man must be ready to fight for his country or else go under”. Referring to Herbert Henry Asquith, Prime Minister during the first half of World War One, he doesn’t want the government to make the same “hash old Asquith made of our manhood by his hesitations and his “wait and See’s” in 14-18”. 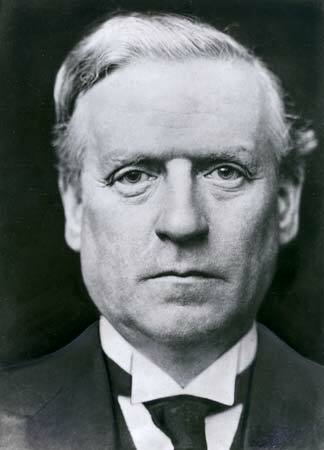 With conscription unpopular with the public and within his own party, Asquith was reluctant to introduce this measure and instead tried to encourage entry through the voluntary system. Eventually it became clear that this was not enough and in January 1916, the Military Service Act was passed by Parliament. By this time though, significant losses had already occurred on the Western Front and in other campaigns, and critics blamed the Prime Minister’s hesitations as one factor in these early defeats. 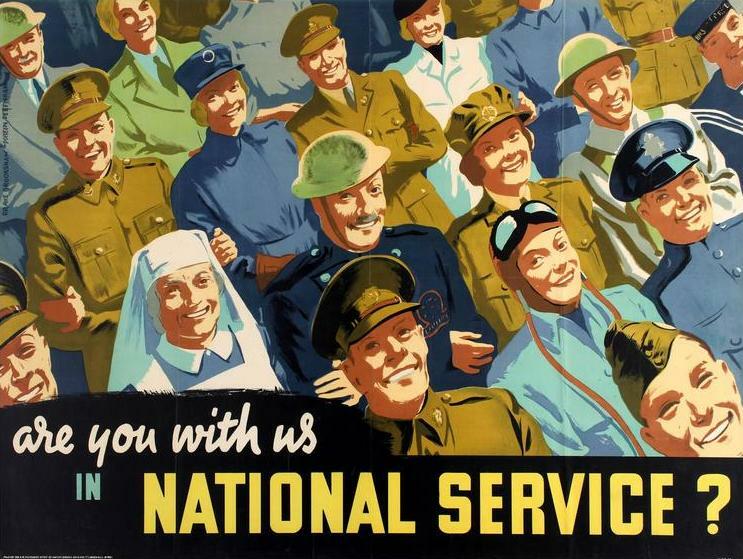 Neville Chamberlain did anticipate the military needs leading up to World War Two and in spring 1939 approved limited conscription for single men between 20 and 22 which required them to undertake six months’ military training. Upon our entry to the war in September, this was widened greatly and The National Service (Armed Forces) Act imposed conscription on all males between 18 and 41, except those working in key industries contributing to the war effort and medical exemptions. December 1941 saw further developments where a second Act was passed, with women being called up for the first time. Unmarried women or widows without children aged between 20 and 30 were required for auxiliary units of the military, and the age of National Service was raised to 60 for men with more being required for police and civil defence services. 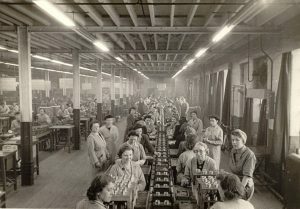 By mid 1943, almost 90% of single women and 80% of married women were engaged in war work, showing the critical contribution women made to ultimately achieving victory.